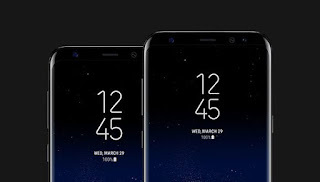 Samsung Releases Kernel Source Code For Galaxy S8/S8+ Exynos - AndroGuider | One Stop For The Techy You! Keeping up with the guidelines of the GPU General Public License, Samsung has made the kernel source code of it's flagship duo of Galaxy S8 & S8 Plus available. Both the devices run Nougat 7.0 on top of Samsung's customized Android skin of TouchWiz. The kernel source code will encourage developers to build custom ROMs, kernels and recoveries for the devices. The source code also helps the developers in making the ROMs and kernels stable. 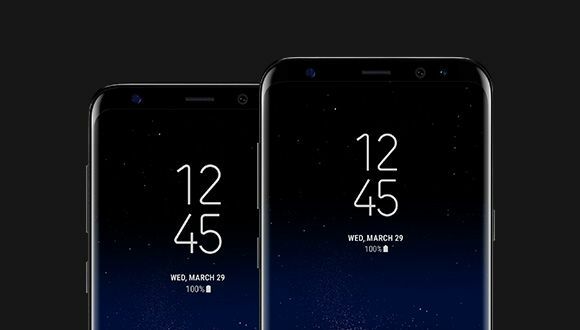 If you own either the S8 or S8 Plus, you should now keep an eye on the XDA forums for the S8 and S8 Plus. At the time of writing this article, a beta build of custom recovery TWRP was available for the devices. The kernel source code should help in making the recovery builds stable too. If you are an Android developer, then you might want to take a look at the kernel source code and get started on baking ROMs for the S8 and S8 Plus. The links to the kernel source code can be found below.